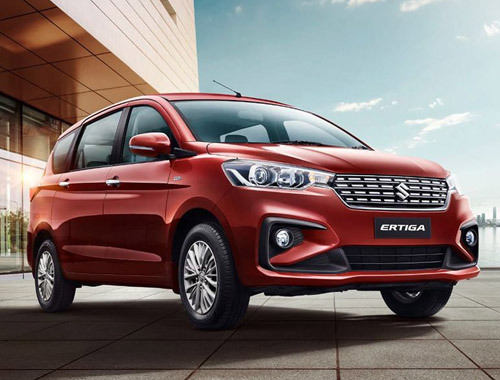 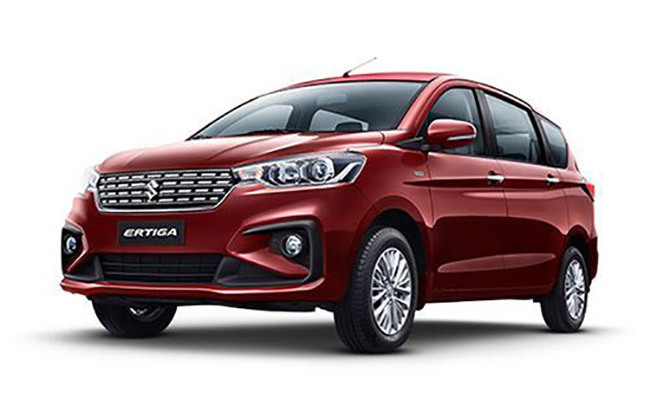 The new Ertiga stays true to its makers legacy of providing most affordable fuel-efficient options to the Indian Audience. 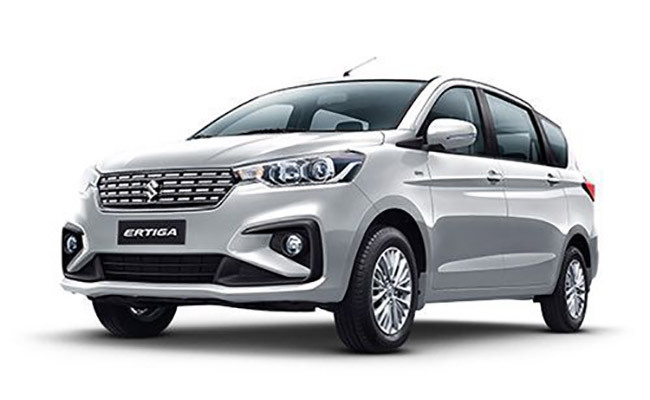 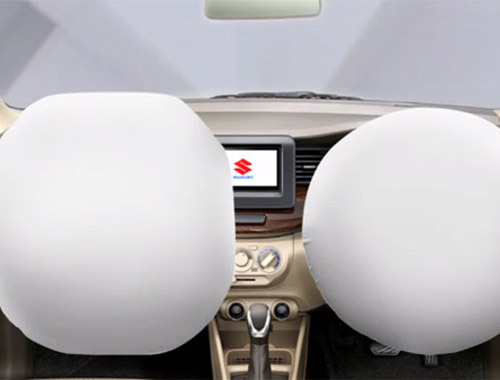 The new Ertiga gets 10% better fuel efficiency. 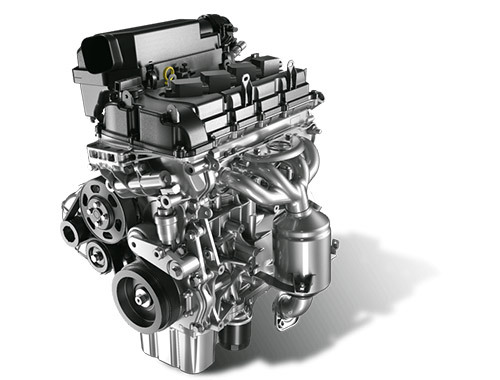 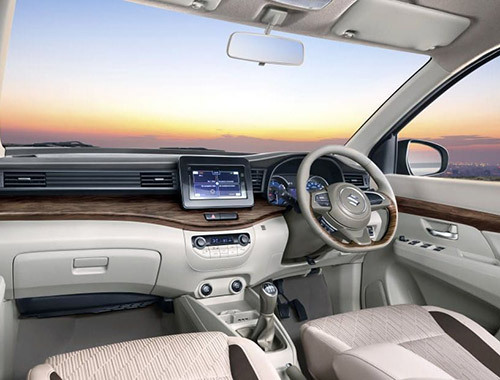 At the heart of this MPV are two engines: one new and one old. The diesel engine remains the same and offers 90bhp of power and 200 Nm of torque.AMT is limited to the petrol variant only.The petrol trim will come mated to either five-speed manual or four-speed automatic transmissions.